Everyone loves an enthusiastic woof from their best friend. Upon your return home, there’s nothing like joyful barks to make you feel loved. But what do you do when your dog is a little too vocal? When he or she is waking you up at night or causing complaints from the neighbors, don’t you wish you could get your pooch to dial it down a little? We’ve gathered a few expert tips to help you next time you’re wondering how to stop your dog from barking. Let’s get back to basics. To stop the racket, you first need to understand why your dog is making noise. Each problem has a different approach so it’s vital to start with specifics. Your dog may bark excessively if it’s cooped up in a small space or does not have enough shelter from the elements. Outside cues are also stimuli – passing pedestrians or cars, other dogs barking or the approach of a storm. Like a baby, a dog isn’t shy about making noise to tell you that it’s hungry, thirsty or uncomfortable. Boredom is one of the most common reasons for excessive barking. When you need a strategy for how to stop your dog from barking, put yourself in its shoes – or paws! Could he or she be feeling lonely or neglected? Is there anything in the environment that could be making your pet feel threatened? It’s important to address the extreme barking with a disciplinary look, sound or physical action. Once you’ve given the command, don’t walk away; be sure your dog stops the problem behavior and acknowledges your authority. Yelling rarely solves anything, and you’ll soon find it’s not how to stop your dog from barking. If you start shouting, your pet will think that raising its own voice is a great way to join in. Dogs are sensitive to your energy, and if you’re feeling frustrated or agitated, the dog will mirror your behavior. Choose a non-inflammatory command such as “quiet”. Speak your command in a firm, steady voice and make it clear that you are not affected by your dog’s excitement. Be sure your dog is always clean, free from fleas and healthily fed. Keeping him or her comfortable is an easy step to prevent barking due to physical needs. Unlike a baby, a dog won’t typically bark when it’s tired. A tired dog is a quiet dog, so make sure your pet has plenty of activity to release any pent-up energy. This is also the solution for dogs who bark from boredom – the more activity your pet has, the less time it has to get restless. Perhaps you can arrange a lunchtime dog walker, or up the intensity of your own morning walks. Choose an incline, ride a bike or even include some doggy-friendly weights to give your canine more of a workout. Mental stimulation can be as effective as physical activity. From obedience games to agility exercises, there are many ways to ensure you have a tired and happy pooch. It’s simple enough to remove a vacuum cleaner or pot plant if your dog is inexplicably barking at it, and you can take this method one step further. If the dog is in the yard and won’t stop barking at passers-by, restrict its vision by adding high fencing, dense hedges or other screening material. Got a fur friend who lives inside? Close the curtains or use baby barriers to block access to the windows. This will stop your dog from seeing passing pedestrians and cars. A fan or white noise machine can offset the sound of passing vehicles and distract your pooch from outside noises. If you’ve followed these suggestions without success, seek the help of a professional. Your dog may be prone to anxiety or have a medical condition that is causing it to be more sensitive to stimuli. 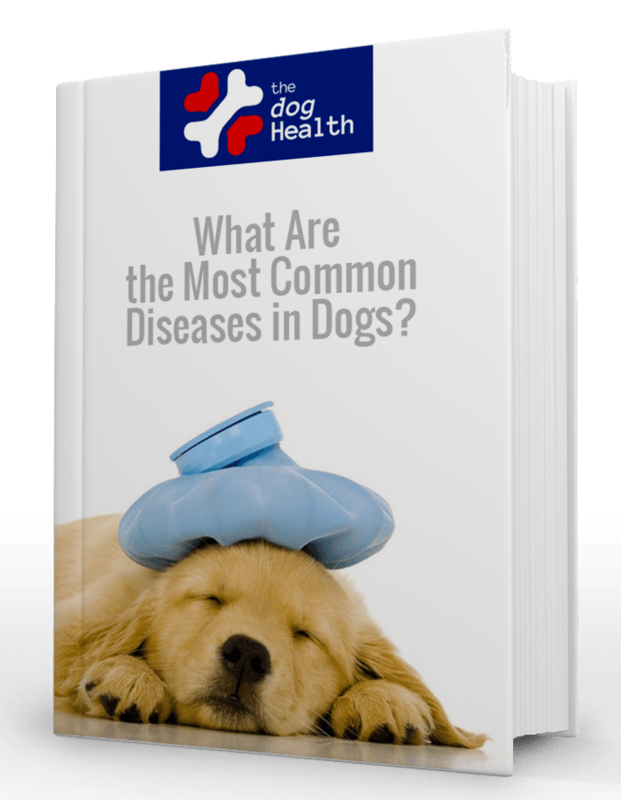 Many common diseases in dogs have few obvious symptoms. Still not sure why your dog is barking? Try keeping a bark diary; – a record of when your dog barks and any notes on why. This simple trick can be invaluable when puzzling over how to stop your dog from barking. A diary reveals patterns you may not have noticed and is a helpful tool when seeking the assistance of a professional. When dogs chew it releases endorphins in their brains. These happy neurotransmitters combat stress and increase feelings of contentment. A good chew can not only serve to destress your dog with a hit of endorphins, it will also go a long way towards quelling its boredom. Pick a long lasting chew, such as a beef hoof or combination rubber and bone toy. Some collars emit a citronella spray, some administer a mild shock and others make a noise in response to the dog barking. The idea of a quick fix can be tempting when you’re deciding how to stop your dog from barking, but there are many factors to consider. While the use of collars has proven successful in reducing barking, they do not address the cause of the problem. Collars can also malfunction, or react to noises other than the sound of the dog barking. A bark collar also represents a form of negative reinforcement. Before resorting to a collar, consider the options for positive rewards. If a collar turns out to be right for you, seek the help of a professional to decide which device is right for your pet. Hopefully, these suggestions will bring you a little more peace and quiet! If you need a tangible solution to a pet problem, check out our product review page. We’re constantly adding new reviews on the latest in dog care products.